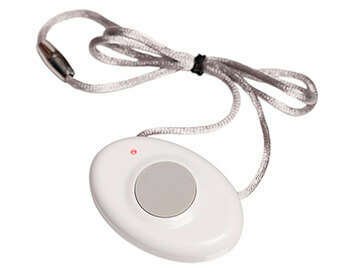 GPS Mobile, Rechargeable, Built-in Speaker, Goes Anywhere! 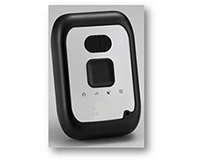 * There is a one-time cell phone technology set-up fee of $50 with the Cellular Equipment. ** PLEASE NOTE: ActivePERS (Automatic Fall Detection Technology) does not detect falls with perfect accuracy or precision. 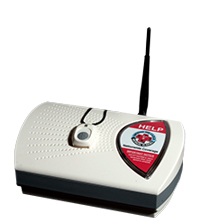 IF YOU NEED HELP, YOU MUST ALWAYS PUSH THE HELP BUTTON on your wearable device or base unit.